(2) handles. No top, but we can make one to fit. 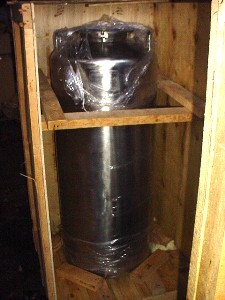 Posted in -NEW ARRIVALS, Pressure Vessels.